Proper care and attention for your car is an important aspect of vehicle ownership. Your Dacia should be serviced at regular intervals and only genuine replacement parts should be used to preserve its performance, reliability and safety. 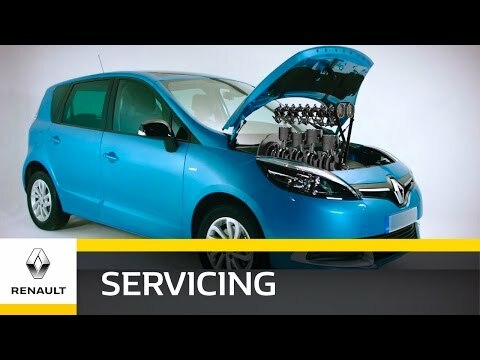 These tasks are all completed at Glyn Hopkin by Dacia-trained technicians. Our state-of-the-art facilities in Chelmsford, Colchester and St. Albans are well-equipped to complete a wide range of essential services. You can request a date and time that is most convenient and we will do what we can to honor it. You can make an online booking via the online booking tab or if you prefer, you can also arrange a service or repairs by phone during business hours. Brakes are key to your driving safety. Glyn Hopkin offer great value for money, peace of mind and reassurance – for your braking safety. 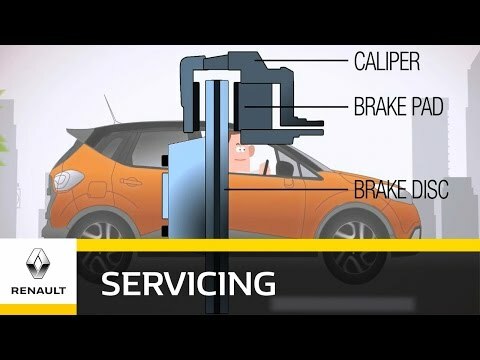 To avoid unexpected brake failure, replacing your brake pads before they completely wear to the metal brake pad backing extends the life of your brake disc. When should brake pads and discs be replaced? Sometimes, both pads and discs will need changing and replacing at the same time though generally discs will outlast the life expectancy of pads. Front brake discs will eventually get too thin, which could result in overheating and losing efficiency. A cambelt or commonly known as a timing belt, is an essential part of your vehicle's engine. It is very important to consider changing your cambelt if your vehicle is more than 5 years old or has covered more than 60,000 miles. It is very risky to drive around with a worn cambelt as it could cause severe engine trouble. If cambelts are too tight they may stretch and break, if they’re too loose they won’t work efficiently. After its replacement due date the cambelt will eventually snap whilst your engine is running. Even at idle, major engine damage can usually occur. There are no warning characteristics that would allow you to safely stop before losing power and causing possible costly damage to your engine. The MOT will ensure your vehicle complies with key safety and environmental requirements. 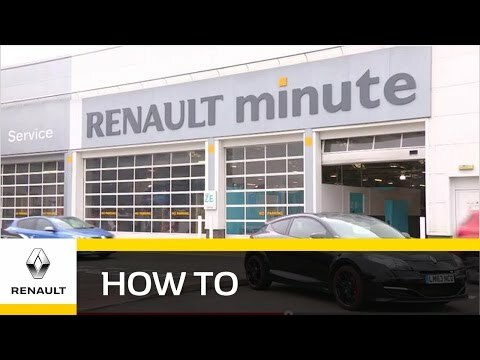 The first test is required once a car is 3 years old. After that, it will need an MOT every 12 months. Why choose a Dacia dealer to book my MOT? All of our testers are UK Vehicle Inspectorate trained and we will only be using Dacia approved parts to carry out any necessary repair work.